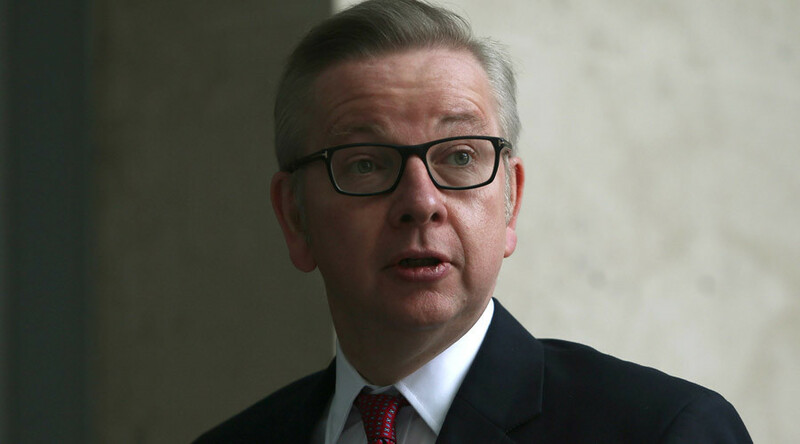 The ever-loyal Michael Gove was up to his old tricks praising the ‘brilliant’ Prime Minister Theresa May, while also raising the prospect of a Tory leadership contest – pointedly refusing to rule himself out of the race. 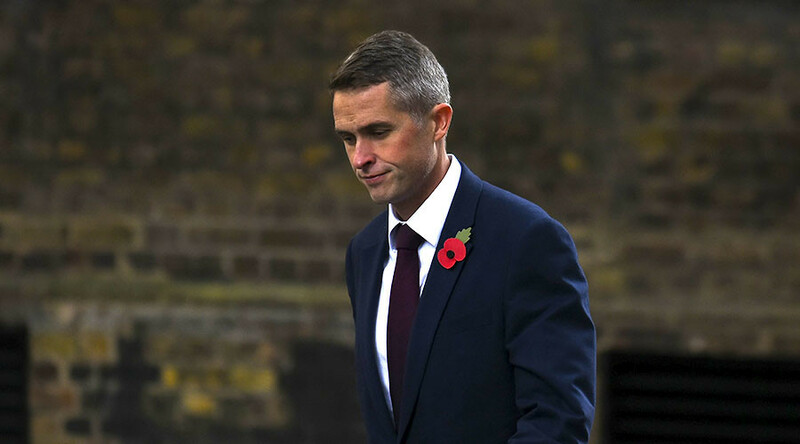 As well as May, two other of the environment secretary’s colleagues should watch out after Conservative Home contributor Andrew Gimson wrote that Gove believes current Defense Secretary Gavin Williamson, 41, and Education Secretary Damian Hinds, 48, will battle it out in the next Tory leadership contest. 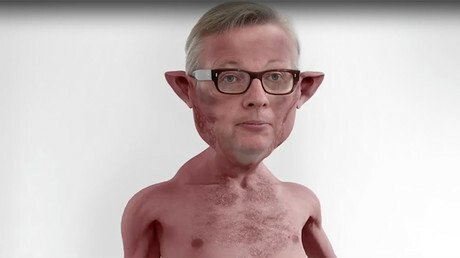 Gove notoriously endorsed now-Foreign Secretary Boris Johnson in the 2016 contest, before publicly denouncing his former ally’s leadership bid on national television. 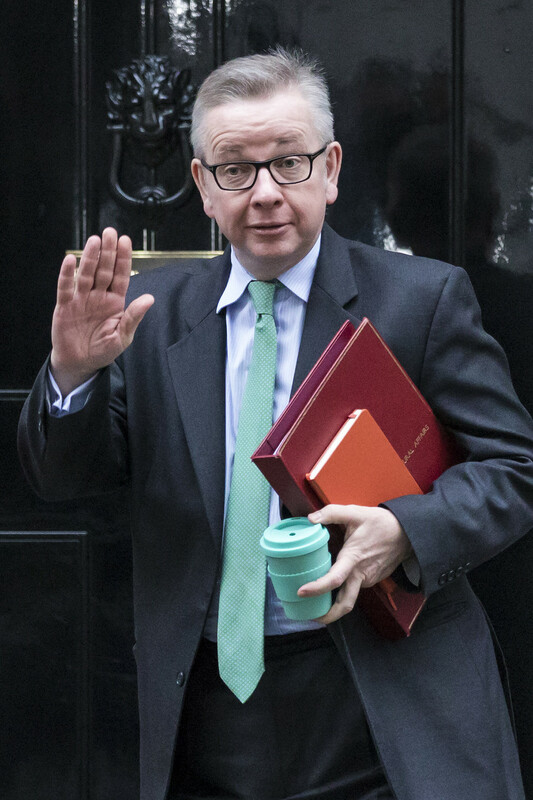 “It would, Gove says, be a contest between two northern, state-school candidates, with Williamson the ‘tough and gritty’ defender of a ‘pur et dur’ [hardline] conservatism, while Hinds represents a form of conservatism ‘in which the Catholic Church has a part to play and authority is tempered with mercy,’” Gimson wrote. 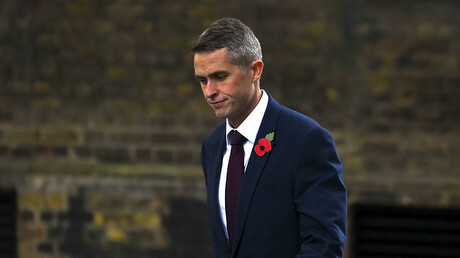 Gove has seemingly forgotten the vicious backlash that May received after appointing Williamson to his defense brief. 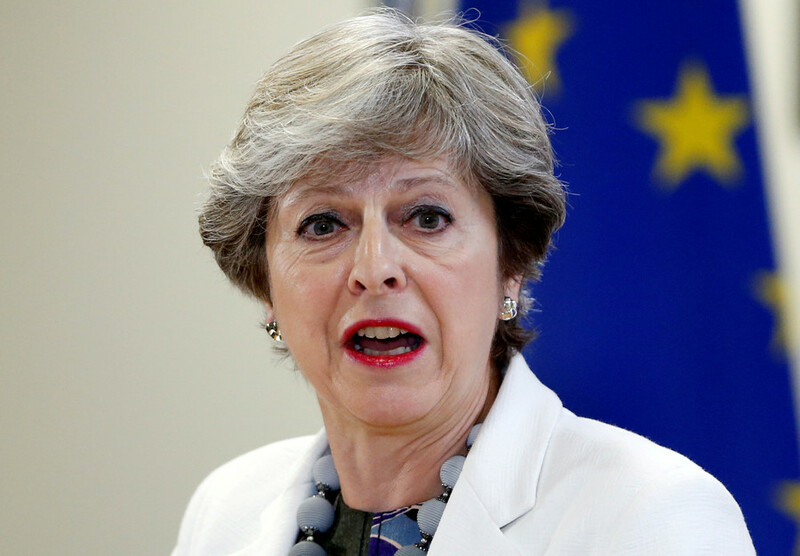 The appointment was greeted with widespread criticism when anonymous Tory MPs briefed that the move smacked of ‘nepotism.’ May gave the prominent cabinet position to Williamson, who had never held a ministerial role but was crucial in her own ascendency to Downing Street. It comes as Gove dodged claims by Boris Johnson’s sister, Rachel, that he stabbed her brother “back and front” in the 2016 leadership contest. Rachel Johnson, an editor and journalist, was speaking on the Channel 5 show ‘Celebrity Big Brother’ when she made the accusations. 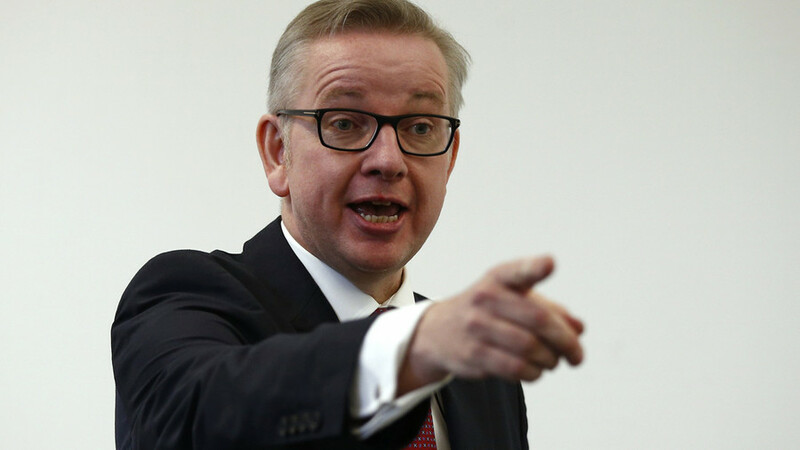 Speaking on today’s Good Morning Britain, Gove responded to the claims saying: “I love Celebrity Big Brother and I think Rachel is a great contestant, and she's one of many good contestants, so I hope people phone and vote to keep her in the house."